HomeDash allows you to setup, manage and control all kind of smart home devices that are compatible with the Apple HomeKit standard. The app has been developed with a clear focus on user experience, stability and performance. 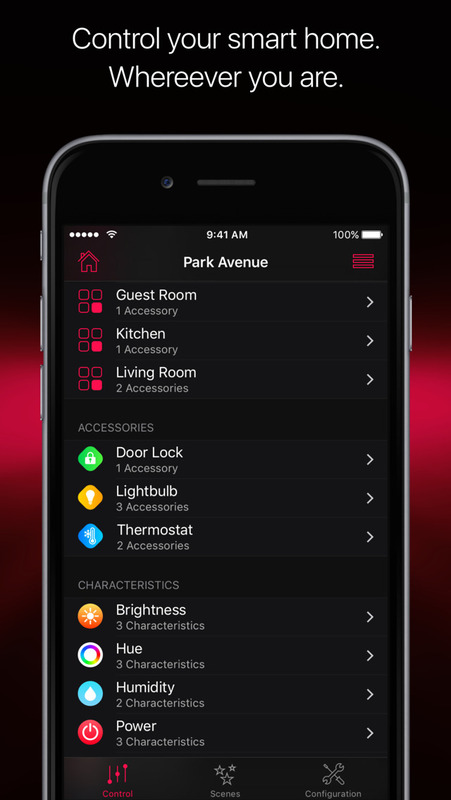 You can easily add new HomeKit devices, create rooms, zones and groups. Save your preferred settings as scenes. Execute them from the app, Siri, your Apple Watch.